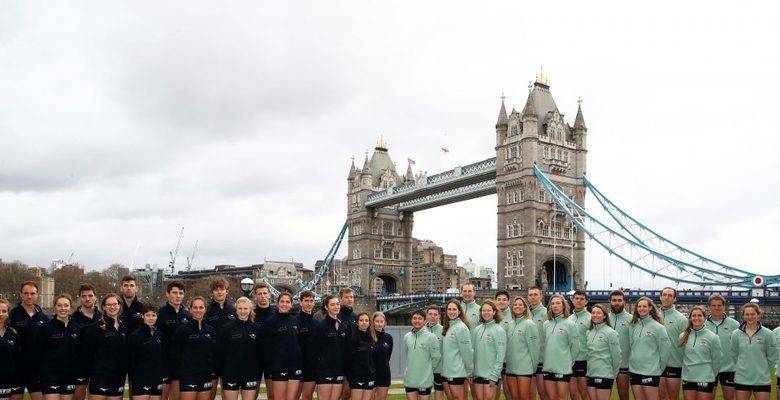 Two KGS alumni will be taking part in the 2019 Boat Race on the 7th April 2019. Defying the odds at the age of 46, James Cracknell OBE (OK 1990) has been confirmed as part of Cambridge University’s crew and will become the event’s oldest ever rower in its 190-year history. He retired from elite rowing in 2006 but qualified because he is studying for a Master of Philosophy degree in human evolution at the University. Cracknell learnt to row at Kingston Grammar School Boat Club (KGSBC) and represented Great Britain at two Junior World Championships, winning Gold in his final year at KGS. He then went on to win Olympic Gold alongside Steve Redgrave at both Sydney (2000) and Athens (2004). Issy Dodds (OK 2014) has been selected to crew with the Oxford University women. Issy is studying for a DPhil in Bioscience at Hertford College, Oxford and also learnt to row at KGSBC, representing GB against France as a J16.